These hotels are for stay on 25th January 2018 and earlier and on 28th January and later. Offering a rooftop multi-cuisine restaurant and a fitness centre, Citrus Cunningham Road Bangalore within 2 km from popular attractions like Indira Gandhi Musical Fountain Park, Cubbon Park and Vidhana Soundha. Each elegant air-conditioned room here will provide you with a satellite TV and a minibar. Featuring a shower, private bathroom also comes with a hairdryer and free toiletries. You can enjoy city view from the room. 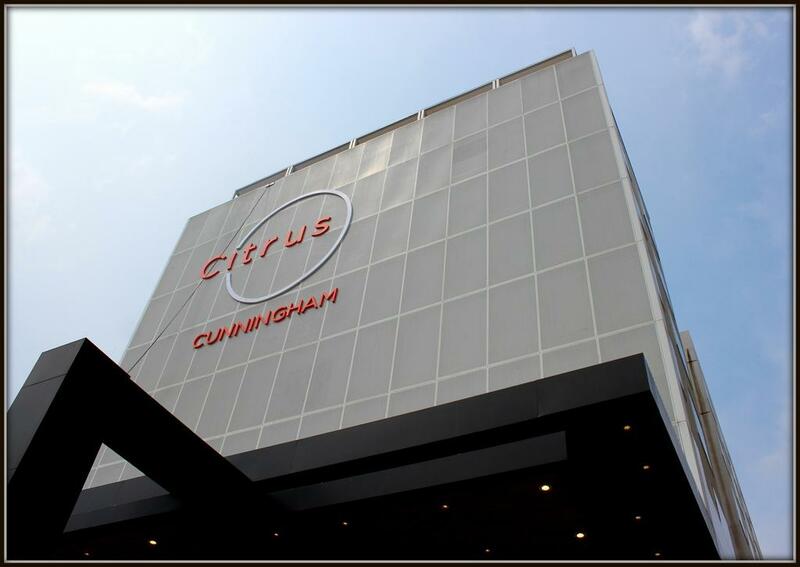 At Citrus Cunningham Road Bangalore you will find a 24-hour front desk, a terrace and a bar. Other facilities offered at the property include meeting facilities, luggage storage and dry cleaning. The property offers free parking. The hotel is 1.8 km from Chinna Swamy Stadium, 2.5 km from Bangalore Palace and 5.4 km from Lal Bagh Botanical Garden. The Kempegowda Railway Station is 14 km and the Kempegowda International Airport is 34 km away. Rs 4500 all inclusive per night for single or double occupancy without breakfast. Rs 4500 single with breakfast and Rs 5000 double with breakfast. Select the option that works for you. Our suggestion is the rate without breakfast and then pay for breakfast, if needed. Attach the following mail correspondence too. 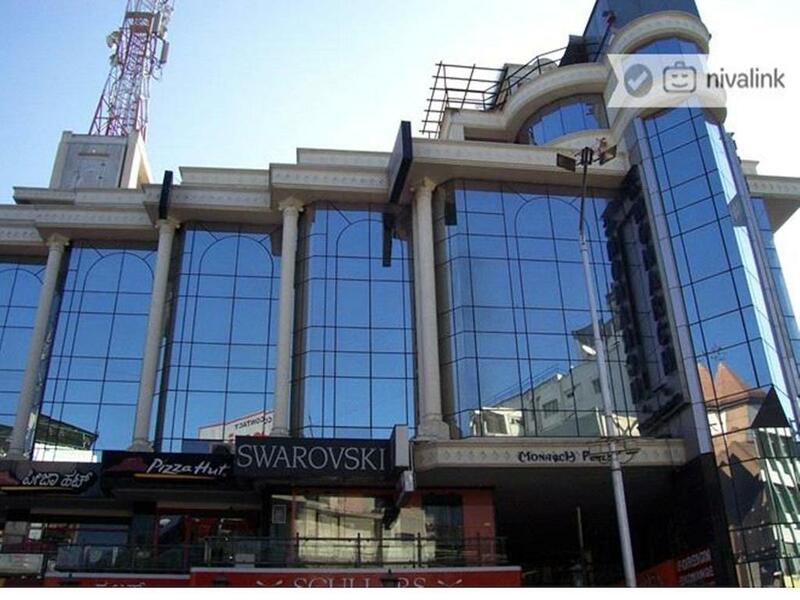 The Monarch Luxur is located in central Bangalore City along Infantry Road, a 5-minute drive from Cantonment Railway Station. The hotel offers free parking, a café and flat-screen TVs. 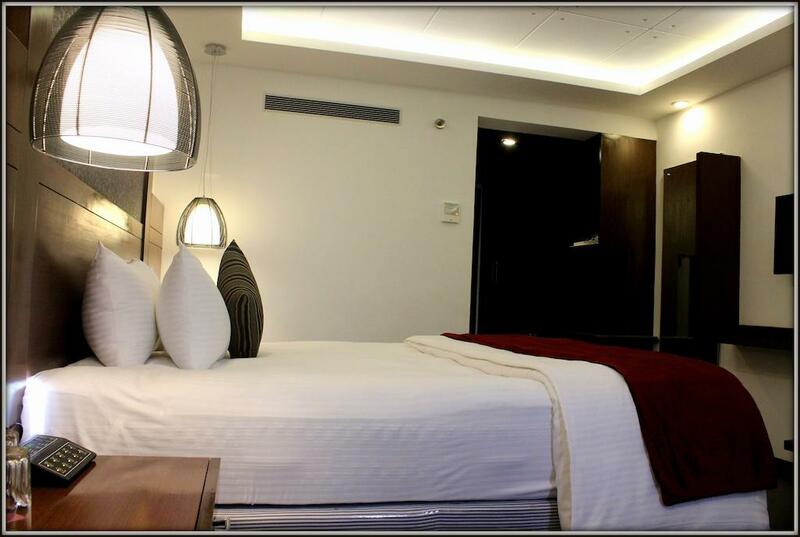 The air-conditioned rooms come with Wi-Fi access, a personal safe and coffee/tea making facilities. A minibar and hairdryer are provided. 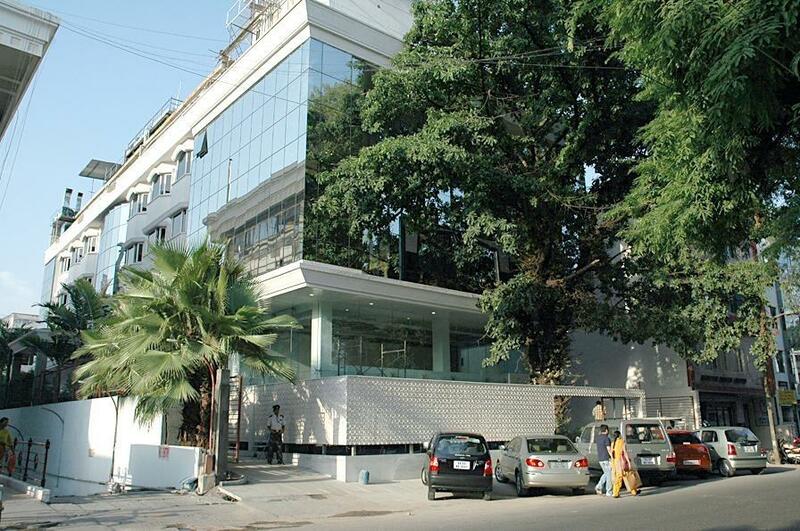 The hotel features a business centre, laundry service and a 24-hour tour desk. International snacks are served at Finesse Café. 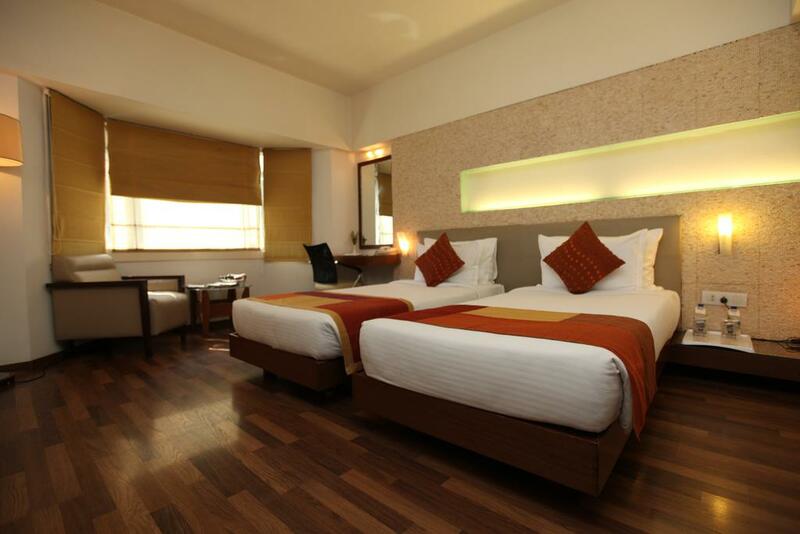 The Monarch Luxur is a 35-minute drive from Bangalore International Airport. Guests said they enjoyed the coffee at this property. Offering a 24-hour coffee shop that serves a variety of Indian and International delights, The Monarch Hotel is located 1.3 km from M Chinnaswamy Stadium. Free WiFi access is available in the public areas of the property. Each modern air-conditioned room here will provide you with a cable TV and a balcony. Featuring a shower, private bathroom also comes with free toiletries. You can enjoy city view from the room. At The Monarch Hotel you will find a 24-hour front desk and a terrace. Other facilities offered at the property include meeting facilities, dry cleaning and laundry facilities. The property offers free parking. 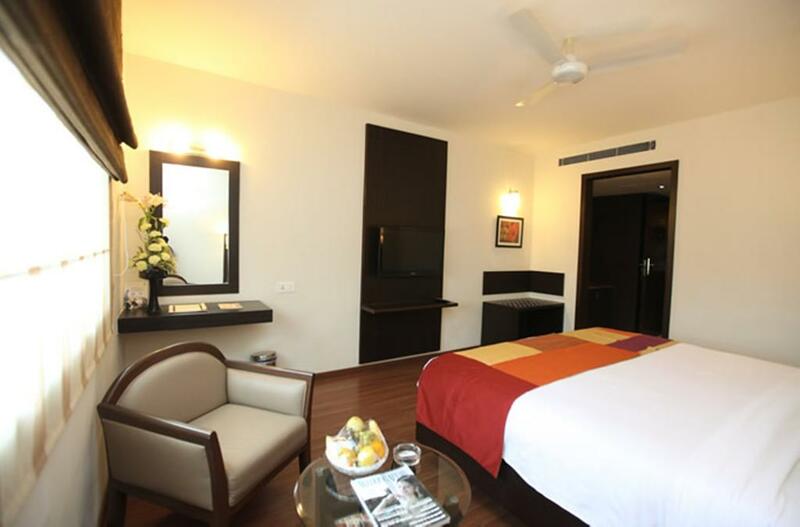 The hotel is 1.3 km from Chinna Swamy Stadium and 3.2 km from Indira Gandhi Musical Fountain Park. The Bangalore City Railway Station is 6.5 km away while the Kempegowda International Airport is 36.4 km away. This is our guests' favourite part of Bangalore, according to independent reviews. Bank details same as Monarch Luxur.